Cast Iron Luxury Living offers our residents a truly unique experience with high end homes and amenities but this wasn’t always the case. Situated on the scenic Milwaukee River, this historic campus was once home to the West Bend Aluminum Company. 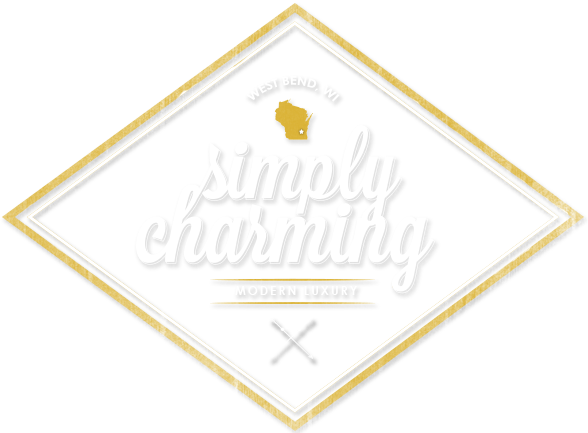 Founded in 1911 by Bernard C. Ziegler, the West Bend Company grew to be the leading nationwide manufacturer of cookware and electrical kitchen appliances from the 1950’s into the early 1990’s. Beyond cookware, the company was alsocommissioned by the U.S. military as a major supplier of aluminum products during World War II. Today, this rich past and proud heritage is blended with modern luxury throughout to make Cast Iron Luxury Living an extraordinary place to call home. on your way towards the luxurious living you’ve always dreamed of.